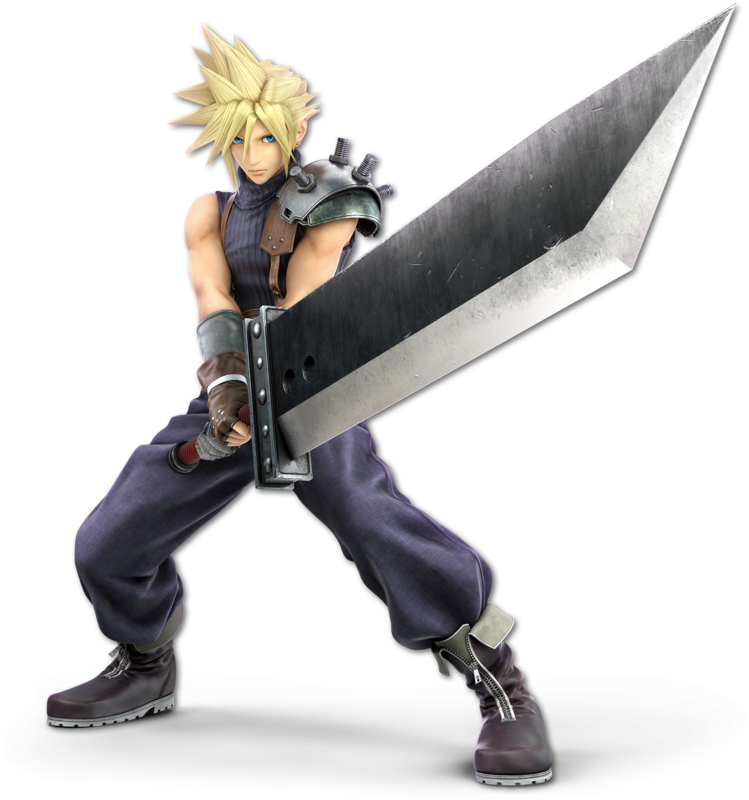 Cloud wields the Buster Sword, a massive Zweihänder with a wide, flat blade. 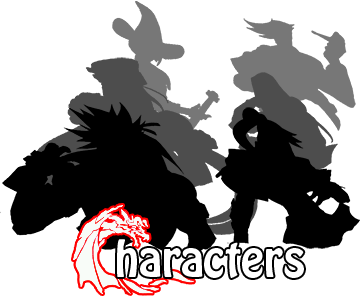 The weapon was first wielded by Angeal Hewley, and then by Zack Fair. Cloud acquired the blade following Zack's death. After the events of Final Fantasy VII, Cloud uses the sword to mark Zack's grave.